Can you believe it’s almost November? Where has the time gone! The temperatures are dropping, and the leaves are starting to change colors and fall from the trees. We drive down some twisty backroads to get to Emma’s ballet studio, and right now they are alive with reds, yellows, and oranges. They’re absolutely beautiful. 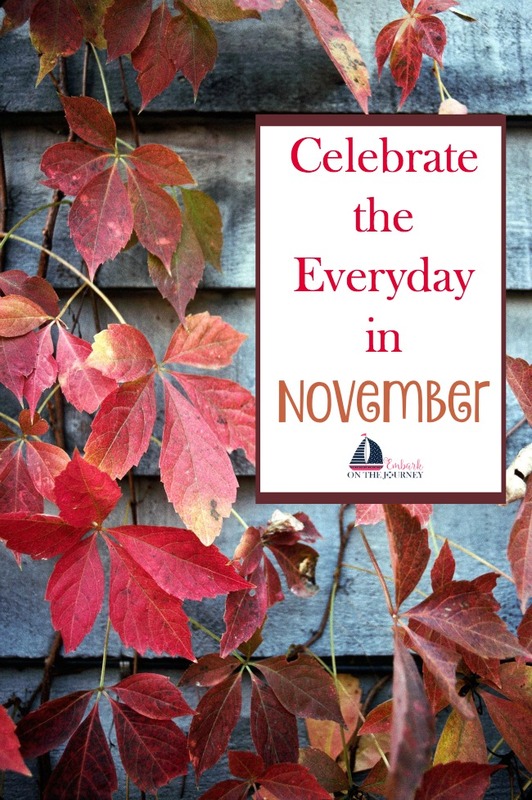 In addition to Thanksgiving and Veteran’s Day, there are a lot of really fun days to celebrate in November. Which will you choose? November 1 is Author Day. Read books by your favorite authors today. Here are some fun activities and printables for Doreen Cronin and Ezra Jack Keats if they are your faves! November 2 is Deviled Eggs Day. Eat some deviled eggs for a tasty afternoon snack. November 3 is Election Day. Little ones will enjoy the activities that go along with Duck for President that I shared in my Doreen Cronin author study. This Elections A to Z unit study is great for the older kids. November 4 is Sterling North’s birthday. He is the author of Rascal. You could assign this book to your kiddos or read it aloud to them. Then, host a family movie night to watch the Disney movie version. 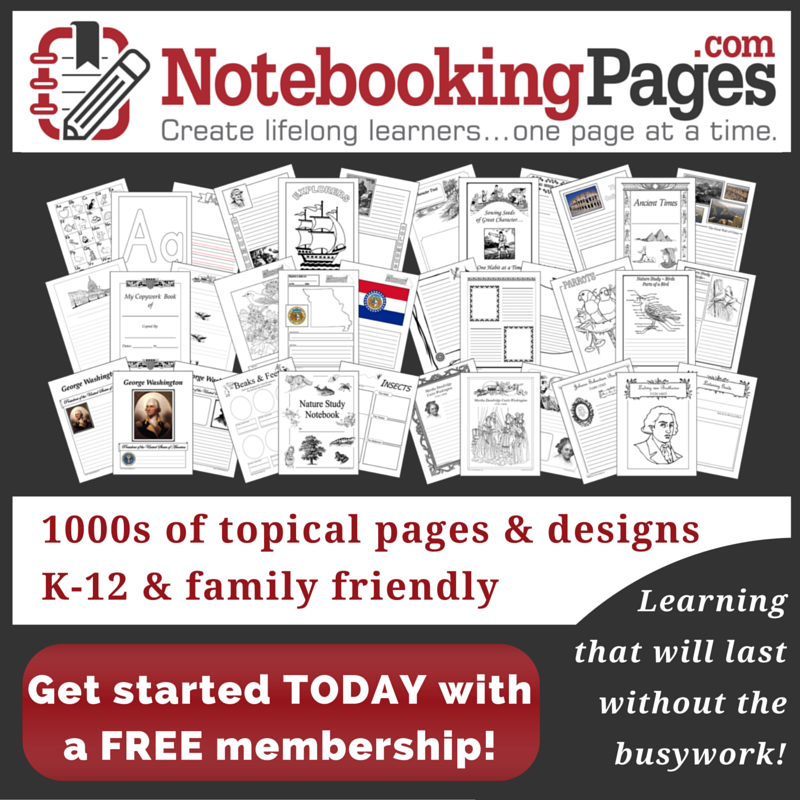 Homeschool Share also has a great raccoon lapbook your kids might enjoy. November 5 is Men Make Dinner Day. Is it Daddy’s night to cook? November 6 is Saxophone Day. Today is a great day to read Saxophone Sam and His Snazzy Jazz Band. November 7 is Book Lovers Day. What will you read today? November 8 is Tongue Twister Day. Can your little ones say this popular tongue twister? November 9 is Benjamin Banneker’s birthday. Banneker is a famous African American scientist who was interested in astronomy. Check out this fun solar system activity pack and this awesome list of space books. November 10 is Forget Me Not Day. Write a note to someone or call someone you haven’t spoken to in a while. November 11 is Veteran’s Day. Today is the day we honor our veterans. 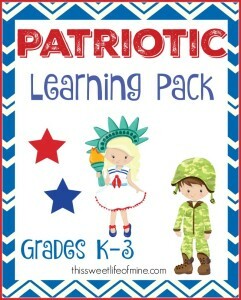 Your kids can learn more about this holiday with this free Veteran’s Day unit study and printable. November 12 is Anne Hathaway’s birthday. Watch Alice in Wonderland or The Princess Diaries for family movie night! November 13 is World Kindness Day. Do something nice for someone you love. Then, do something nice for a stranger. November 14 is Operating Room Nurses Day. Celebrate with a rousing game of Operation . November 16 is Have a Party with Your Bear Day. Have a party with your favorite teddy! November 17 is Take a Hike Day. Explore the great outdoors today. Gather acorns and pinecones. Collect some leaves and do leaf rubbings. Talk about all the changes that are happening because Fall has arrived. November 19 is Have a Bad Day Day. Let’s not have a bad day today. Instead, let’s read about Alexander and his very bad day! Then, we can even watch the movie. November 20 is Beautiful Day. 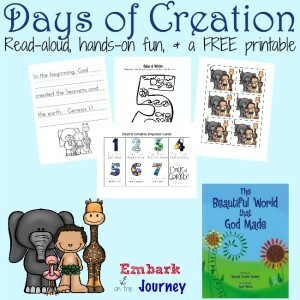 Download this free printable based on The Beautiful World That God Made , and teach your kids about the days of Creation. November 21 is World Hello Day. Grab your free Children of the World printables. Then, go to Planet Pals and learn how each child would say “hello” in their own language. November 22 is Go for a Ride Day. What will your little ones ride today? A bike? A scooter? A skateboard? November 23 is Fibonacci Day. Learn more about Fibonacci and his mathematical contributions with this fun lesson plan. November 24 is Celebrate Your Unique Talent Day. Can you wiggle your ears? Pick things up with your toes? Make armpit noises? Celebrate all of the unique talents God gave you! November 26 is Thanksgiving Day. In years past, Emma and I have worked our way through many of Amanda Bennett’s unit studies. Now, is the perfect time to complete her Thanksgiving unit study! It contains four weeks of activities. There are lower level activities for elementary students and upper level activities for middle and high schoolers. In addition to that, there is a free companion lapbook available. November 27 is Pins and Needles Day. Try your hand at a beginning sewing project like a Traveling Tic-Tac-Toe Board or Stuffed Animal Sleeping Bags. November 28 is Red Planet Day. Here’s a fun list of Mars Facts for Kids. November 29 is Louisa May Alcott’s Birthday. Little Women makes a wonderful holiday read-aloud or family movie night. November 30 is Stay Home Because You’re Well Day. Yep! It is! So, I declare this day a pajama day! Stay home and snuggle your loved ones. So many of these are new to me! We will definitely start celebrating Men Make Dinner Day in our house this year :). Thanks for all of these fun ideas for November, Tara. We love to read so I’ll have to choose a couple of those type of celebrations as well. It’s so nice to meet you from Thoughtful Thursdays today! I accidentally put my email in the website spot on my last comment. I must be a little tired this morning :). Thanks for sharing with us at the #HomeMattersParty link party. This is so fun! I make a mean deviled egg with cajun seasoning… looks like I will have a good excuse to make them next week, ha! I love this celebrating the everydays… so very cool! I see some author/book days there. I’ll have to get in on that! I love these ideas and will definitely incorporate some of them in our homeschool this month. I think its super fun to celebrate the not-so-popular holidays! Love this! I had no idea there were so many tings to celebrate in one month! So many great days to celebrate in November. We often get so busy planning the holiday season that we forget/miss some great days in November. Thanks for sharing at #made4kids!